You may be aware that I have another blog called CFO Moves, which tracks CFO Movement across the United States on a weekly basis. 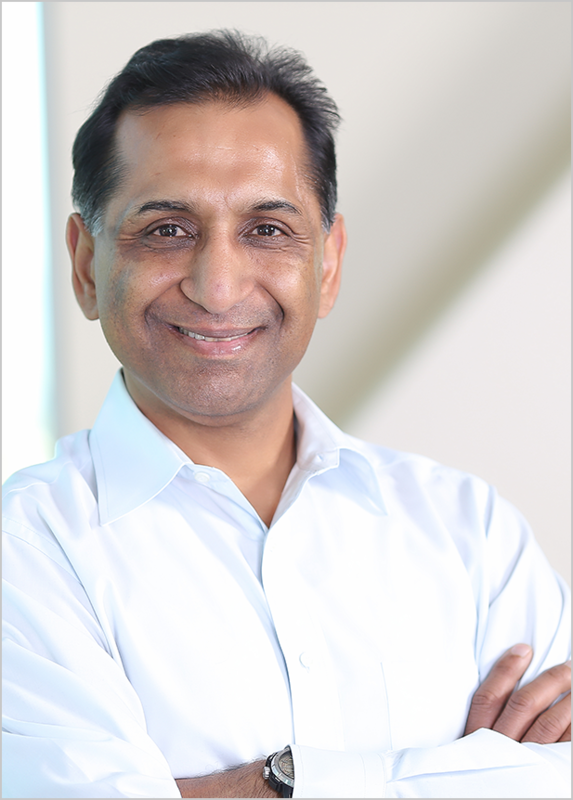 I’m happy to share my team’s research with colleagues, clients, CFOs and even competitors. I gain some fascinating insights into Chief Financial Officers through this research, as well as learning from the CFOs I speak with each day. Can you find the CFO? The idea today that a CFO needs to be grey-haired (or no-haired) is no longer a given. Relevant experience is key, as well as the abilities, skills and knowledge that they bring to the table. What matters today is the results the Chief Financial Officer deliver to their employer. 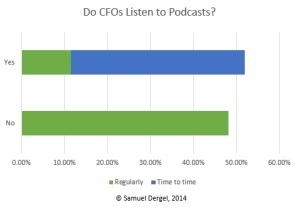 Today, some CFOs are in their 30s or 40s. I’m not making a judgment on a CFO’s abilities based on age. Age is not relevant to whether a CFO can do the job needed or not. However, I have seen Younger CFOs and finance executives who are afraid to hire people with more experience than they have. In my opinion, this fear comes from insecurities they have, whether they are conscious of them or not. In a recent post, I discussed 5 Steps to Building Your Finance Dream Team, which summarizes my thoughts on how a CFO can build the best Finance Team possible. Younger CFOs need to recognize that finance talent with more years than they have can bring them a perspective and approach that bright-eyed and bushy-tailed talent may not be able to deliver for them. 2) Develop the skills and confidence necessary to properly manage and further develop Older Finance Talent. The Finance Team supports the CFO. 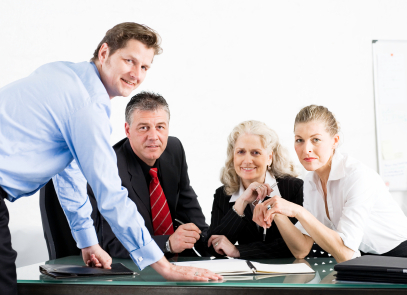 The CFO needs the best talent for their team. Remember: The best talent can come from all age groups. Don’t put yourself at a disadvantage by ignoring this important talent pool. 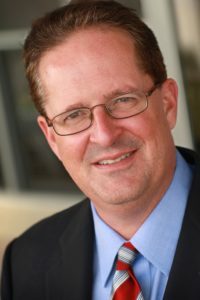 I was quoted in an article that appeared in CFO World by Lisa Yoon that was released this morning. Below is the part of the article in which I was quoted. For the full article, please follow this link. As always, your comments are appreciated and valued. For his part, though, CFO recruiter and consultant Samuel Dergel has a more qualified view. Certainly, more smaller firms “are getting more sophisticated” in assessing their need for a CFO, he agrees. “But not all.” Says Dergel, “It depends on the ownership structure.” He notes that manufacturing companies with sales of $50 million or more, for example, may well need for finance chiefs. But at private companies where much of the decision-making is done by the founder, there’s often a tendency to resist turning over the reins to someone else. From the rising finance star’s perspective, many times “a small-company CFO position will not be helpful” on the bath to a big-company top job, he adds. And in general, a better tack might be to go first to the finance organizations of large companies, and use that experience to move forward toward CFO skills. Is it time to replace your CFO? There have been lots of topics online recently about the need for a CFO. Some of these articles have been referred to in my previous blogs. 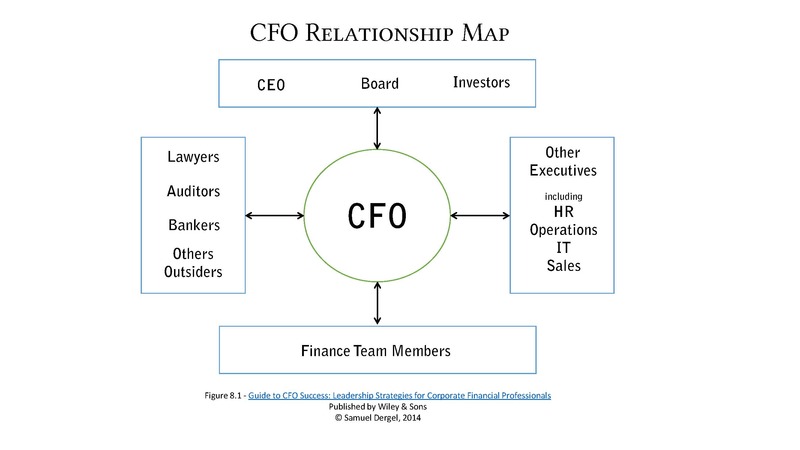 I recently realized that these articles and blogs talk only about bringing a Chief Financial Officer on board, but do not about replacing a CFO. I’m very pro-CFO. I am close with a lot of CFOs and know many, many more. So why would I write a blog about replacing the CFO? When a CFO is hired, they are the right fit for the job. (Unless a company hires the wrong CFO). However, change is a constant. Companies change. Industries change. Economies change. Not only is change a constant of our current business landscape, but change is happening quicker than ever. So in a very short period of time, the CFO that was hired and right for the job may no longer be the right person if he or she is not changing and growing along with the company. For the CFO that wants to continue to be successful with the company they are with, they need to constantly challenge themselves to grow and make sure they can meet the needs of the company as it grows. Coaching can provide support and guidance towards a path of continuous improvement for the CFO. What I see in many cases is that a CFO gets lazy. Rather than continue to grow, these CFOs focus on their abilities and get stuck in the past. So, when should a company replace their CFO? 1) When the company has changed, and the CFO hasn’t. 2) When the major investors lose confidence in the CFO. 3) When the company is getting ready to change, and the current CFO does not have the skills and abilities necessary to be a leader for that change. 3) the company hiring their first CFO. So how exactly does a company hire their next CFO when their current CFO is still in his or her chair? Stay tuned (and click “Sign me up!” on the right of the blog page to get Samuel’s CFO Blog delivered to your email inbox as soon as it’s published).